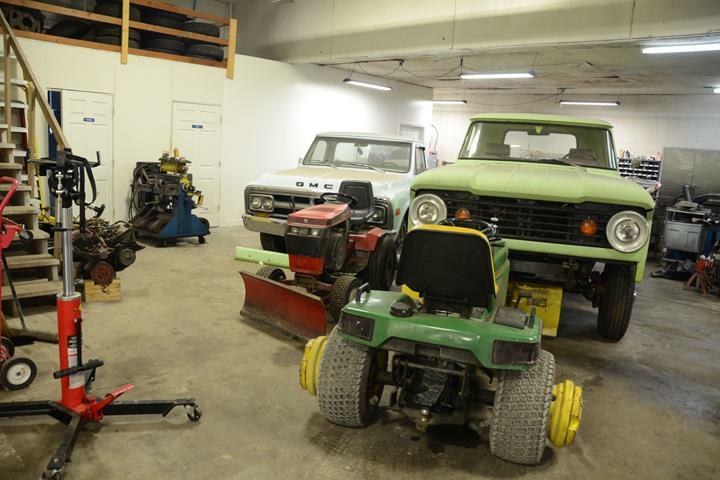 Old Fashioned Value For Modern Cars! 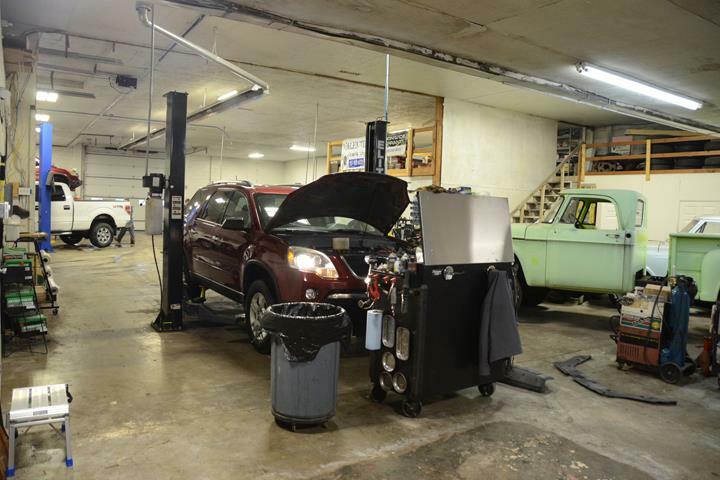 From Wiper Blades To Engine Repair...We Do It All! 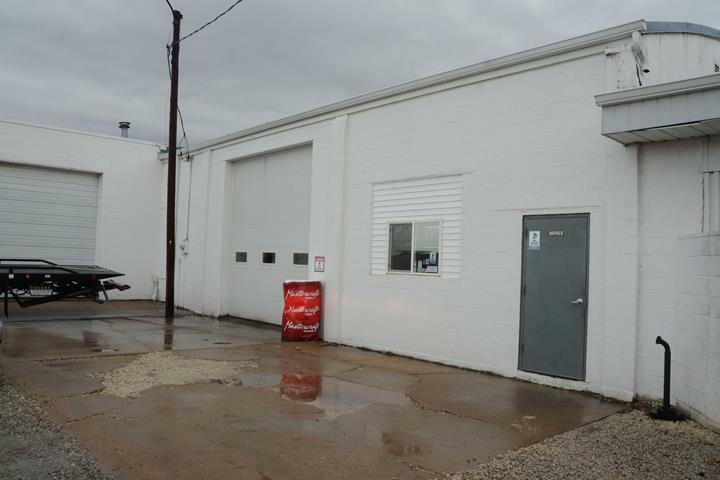 Valentine Tire & Automotive, in Monticello, IL, is the area's leading auto repair and service shop serving Piatt and Champaign counties and surrounding areas. 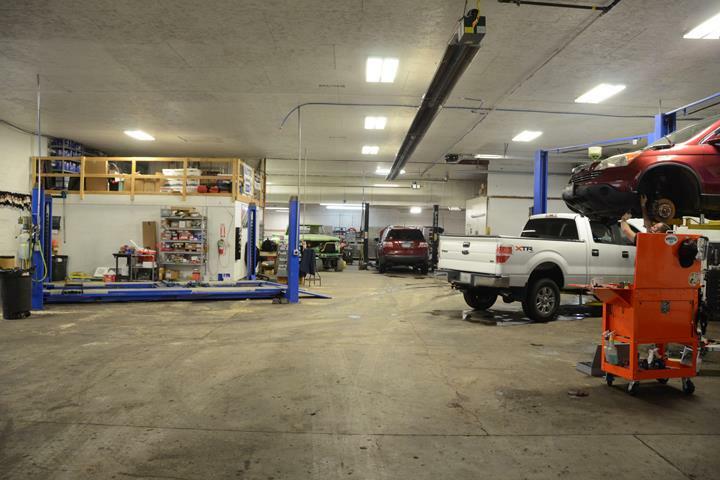 We offer tires, brakes, oil changes, suspensions, mufflers, custom exhausts, engine diagnostics and much more. 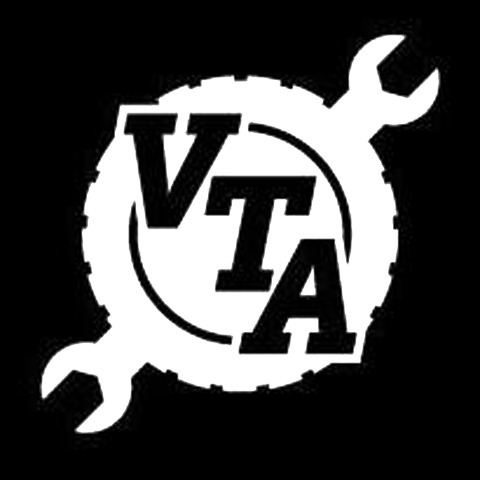 For all your auto repair and service needs, contact Valentine Tire & Automotive in Monticello, IL. 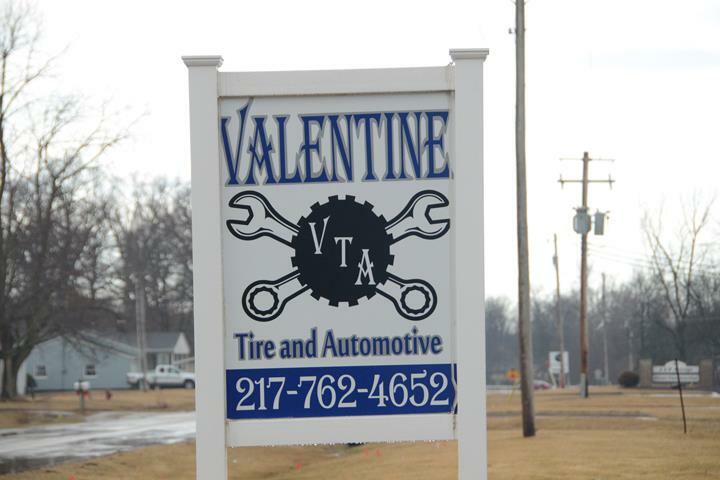 Valentine Tire & Automotive is proud to serve our local area which includes Piatt and Champaign Counties and Monticello. 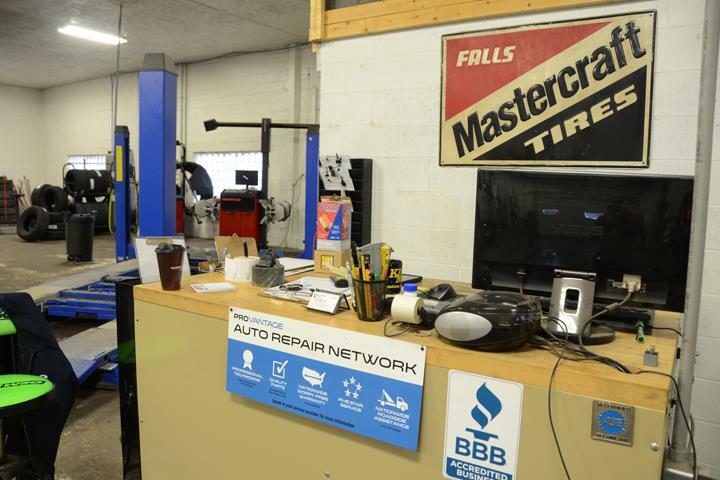 We specialize in Engine Repair, Tires, Exhaust, Transmissions, All Automotive Repair Needs, Brakes, Suspension, Wiper Blades, Mastercraft Tire Dealer, and Rough Country Installer. 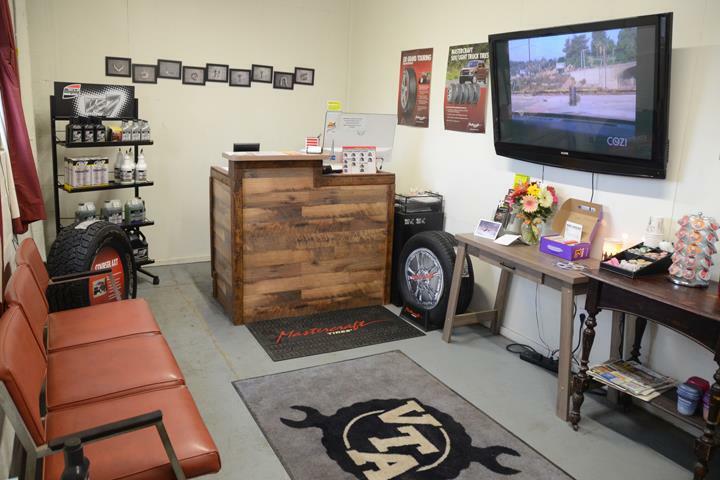 We accept Visa, MasterCard, American Express, Discover, Personal Checks, Cash, Debit Cards, Apple Pay, Android Pay.